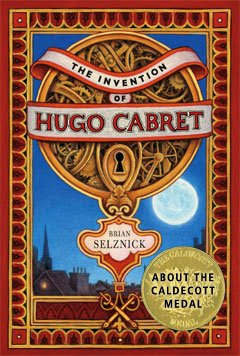 One of the most exciting books I've read recently is The Invention of Hugo Cabret, by Brian Selznick. 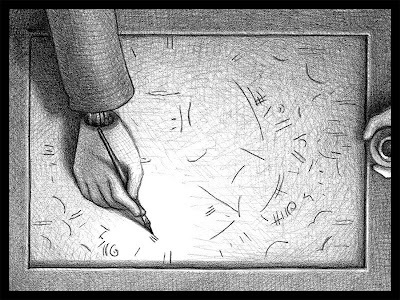 I don't have time to go into a lot of detail right now, but it's a novel, graphic novel, and film hybrid. For a slideshow of the opening images, click here. 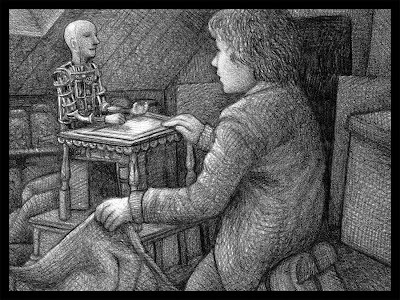 For me, the book was quite a magical experience. And a fast read, too. Its 550 pages took me about a day to finish. That was a good book. Very unique - I've never seen or read anything like it before! ps. I like the striped background of your title.